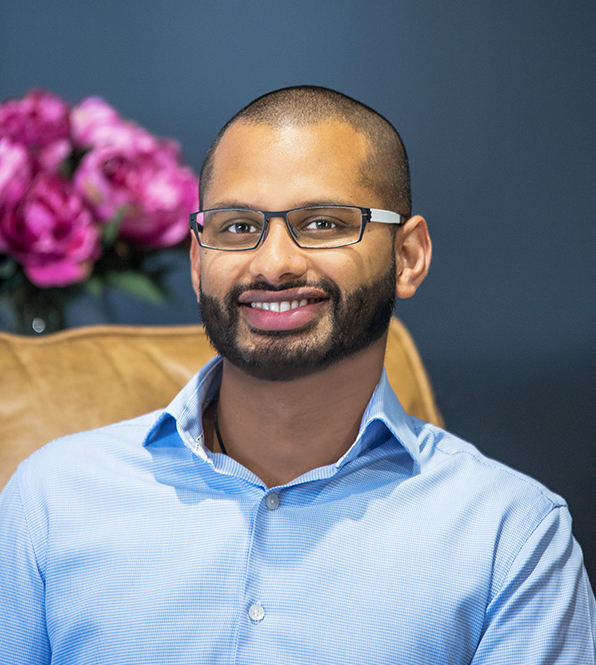 After graduating from University of Otago in 2004, Sahan trained as a radiology registrar at the Princess Alexandra Hospital Brisbane. He undertook a fellowship in general MRI and cross-sectional image guided intervention in 2011 at Princess Alexandra Hospital. Sahan has a special interest in musculoskeletal and body MRI as well as CT and ultrasound guided intervention. In 2016 Sahan led the investigations that resulted in the development of our ongoing MRI Sports-Related Concussion Research project.